Mother’s Day dates back to 1908, when Anna Jarvis held a memorial for her mother in West Virginia. She then went on to petition the US government to make it an official holiday, and was finally successful in 1914. The holiday was quickly embraced by a number of different countries around the world. 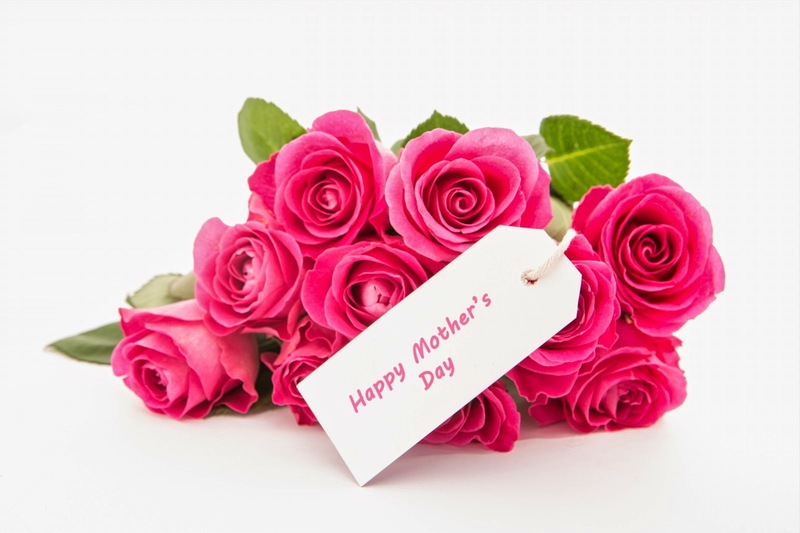 In most countries, Mother’s Day is held on the second Sunday of the month of May, which falls on May 11 in 2014. On that day, millions of people will gather with family and friends to pay tribute to the women who gave them life. This Mother’s Day, a great way to thank your mother for all she has done for you is to present her with a handmade Nasiri rug. Mothers are our models of class and sophistication, teaching us how we should behave and interact with the world. They are also a comforting presence, making us feel secure when we are struggling. And motherhood is the epitome of beauty. Thus, a sophisticated, comfortable, beautiful rug is the perfect tribute. We have a number of different styles of rugs to choose from, including flatweave, decorative, modern, and antique. You might also enjoy custom designing a special rug for your mother, putting that extra effort into creating something for the woman who created you. All of our rugs are hand carded and hand dyed with painstaking skill and expertise. To touch your mother’s heart this Mother’s Day and really let her know how much you love her, consider a quality Nasiri rug!